A customer care executive confirmed that the 'Low Fare Wednesday' offer of GoAir is applicable every Wednesday. If one books from the GoAir app using 'GoAPP10' promo code, he will get up to 10% off, GoAir said. Diwali is just round the corner and the Indian aviation sector has lined up discounts for travellers. No-frills carrier GoAir is offering fares as low as Rs 1,073 on select domestic routes today. Travel period under GoAir's low fare scheme is valid till October 31, the airline said on its website goair.in. In an effort to lure more travellers, GoAir has been sending promotional mails. The carrier also tweeted from its official account @goairlinesindia informing flyers about this offer. A customer care executive confirmed that the 'Low Fare Wednesday' offer is applicable every Wednesday. Get tickets at unbelievable fares.#FlySmart across select destinations. 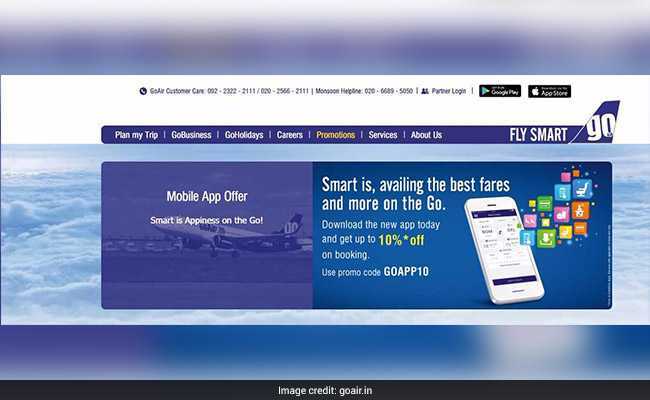 If one books from the GoAir app using 'GoAPP10' promo code, he will get up to 10 per cent off on booking, GoAir said. 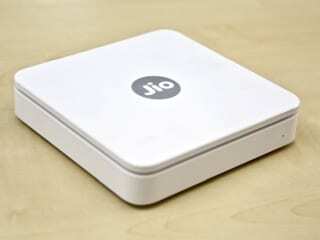 However, one can avail either the 'Low Fare Wednesday' or the app offer, according to the customer care executive. Standard cancellation and rebooking policy applies to this offer, said GoAir. Fares are valid across select fare types. Under this offer, only limited seats are available. Group discount is not applicable on this offer. 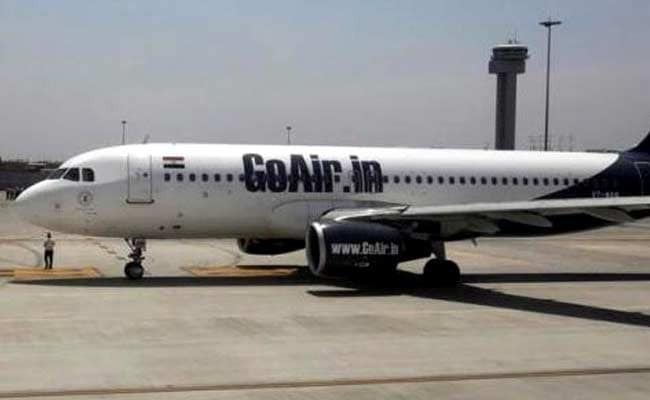 GoAir reserves the right to cancel/modify/substitute/alter any aspect of this offer either partly or entirely, at its sole discretion without reason or prior notice, said the airline. Other terms and conditions and limitations of liability are applicable as per 'Citizen's Charter' displayed on www.GoAir.in. 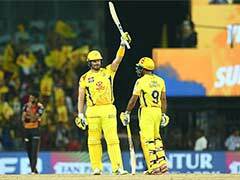 Offer is not applicable for infant booking. Vistara and AirAsia are also offering discounted fares under their respective sales.